You've got to watch this great clip from an animated short that features Lois Lane attempting to interview Batman after he comes to Metropolis to assist Superman. 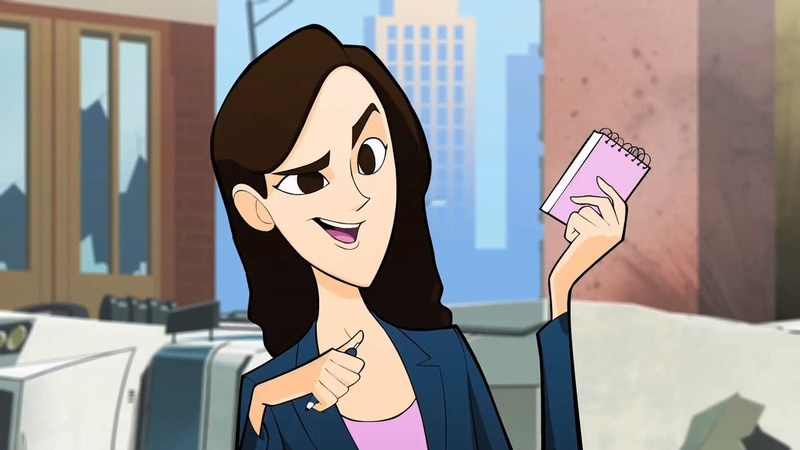 The short is part of Cartoon Network's DC Nation, and it's called Tales of Metropolis with Lois Lane. After watching this, I think I would actually enjoy a series that centers on Lois Lane as she makes her way through the DC universe. I'm sure you're going to enjoy this, so check it out! 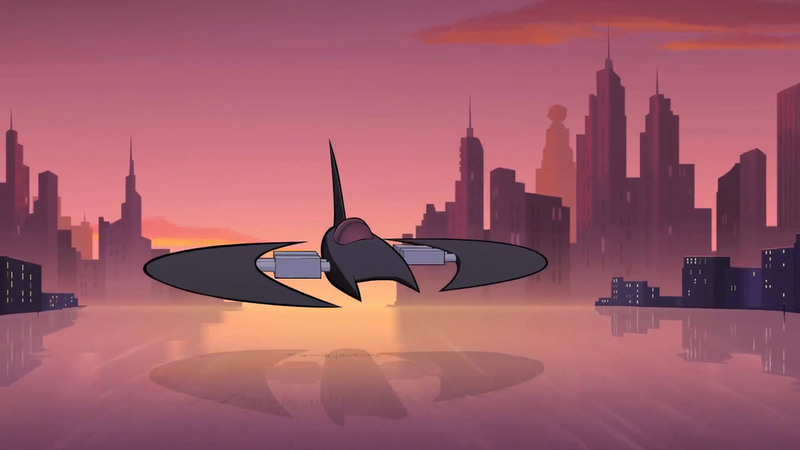 Marvelously Stylish WONDER WOMAN Animated Short!